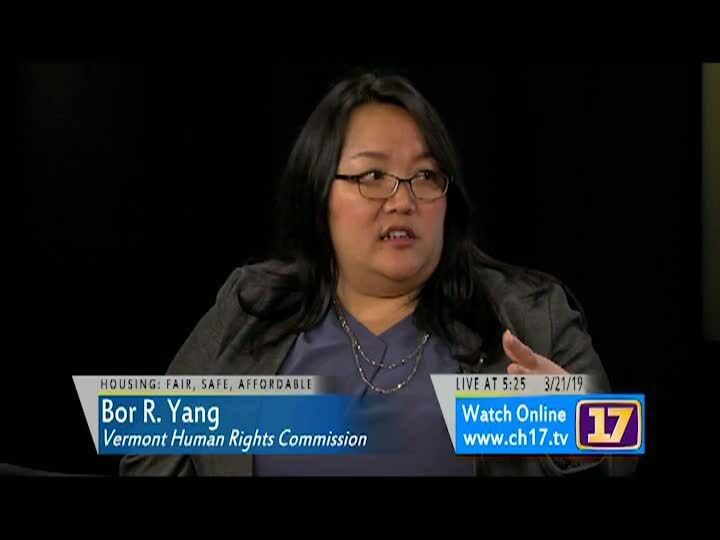 As April Fair Housing Month approaches, we take a look at how housing discrimination manifests itself in Vermont. We discuss fair housing law and how it applies to landlords and advertising, and what to do if you experience housing discrimination. We also highlight the upcoming art and community events happening in Burlington and around the state to celebrate the anniversary of the Fair Housing Act, which was signed into law in April 1968.